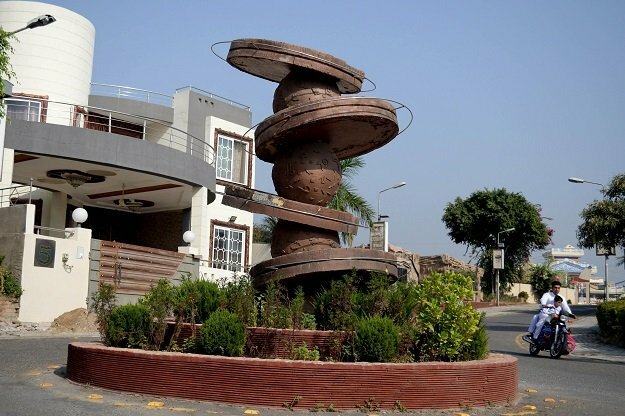 MIRPUR: The tiled palaces beside Mangla reservoir and dozens of exchange offices testify to the prosperity enjoyed by Azad Jammu and Kashmir’s Mirpur thanks to vast sums of cash sent back by tens of thousands of emigrants living in Britain. With few jobs and little industry, the residents of the country’s “Little England” overwhelmingly rely on family members based in the country for their economic livelihood. But decades after the first wave of migration, the fraying of filial ties between the communities along with economic woes following the Brexit vote have raised concerns that the once-plentiful funds may dry up for good. “Our family used to send us money every month – now it’s only every two-three months,” says Javed Mushtaq, who like many Mirpur residents is counting less and less on support from his relatives in Britain. “The value of the pound has decreased and that creates problems for us,” says Mushtaq, an official whose brothers and uncles live in northern England, working as taxi drivers and in construction to support more than a dozen people back in Pakistan. “Our life is not as easy as before,” says Javed. Since Britain’s decision to leave the EU, sterling has tumbled, sending inflation surging and raising the cost of living, while uncertainty over the post-Brexit outlook has fuelled concerns about the country’s economy. And with AJK lacking any major resources while unemployment soars, the prospects in Mirpur are dim. 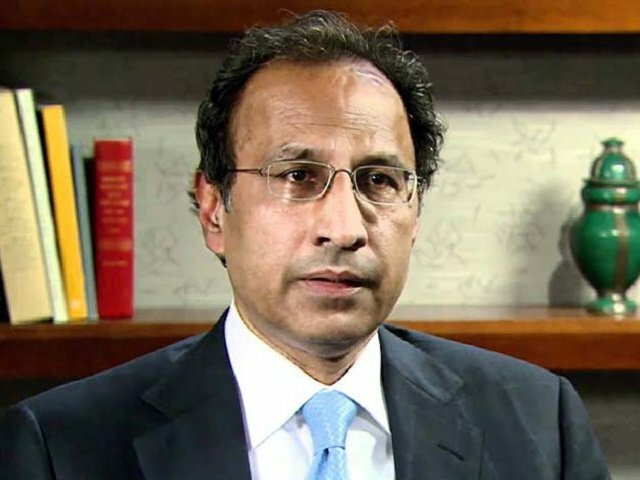 “There is no large land holding, no industrial base, we are not on a good route,” said businessman and local official Choudhery Muhammad Saeed, who estimates that about US$200 million in remittances are sent back to Mirpur a year. 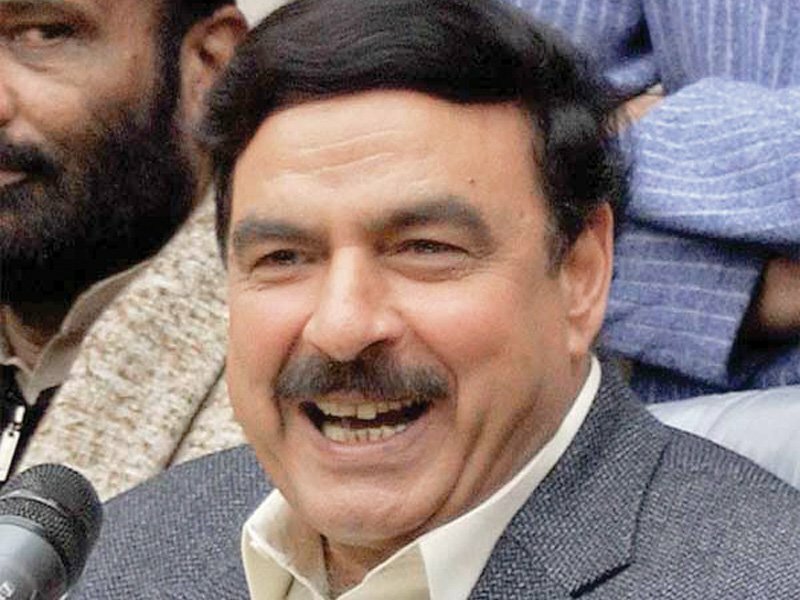 “If it was not for remittances, we would all be slaving in brick kilns,” he quips. The first and largest wave of migration to the UK began in the 1950s when the inhabitants of Mirpur were displaced by the construction of a dam that engulfed large swathes of the town. In Britain, more than a million residents are of Pakistani origin with the majority believed to be from Mirpur – where they have long built family homes and spent holidays. As a result the city has largely feasted on the highs and survived the lows of the British economy. 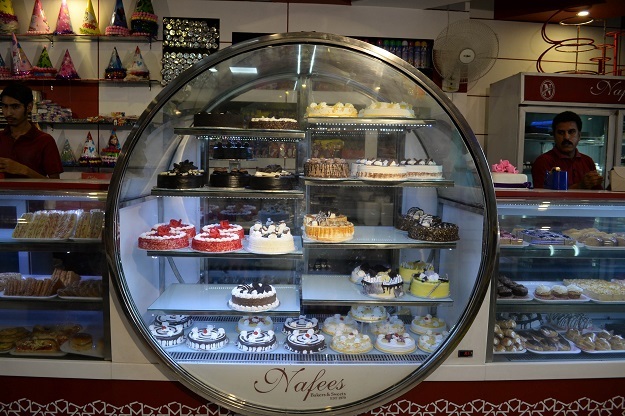 At Nafees Bakers, a local branch of the British franchise in Mirpur, sales have plunged 30 percent since the Brexit referendum in June 2016. “The Mirpuri British [holidaying here] are worried about the financial situation, people are not spending as much as they used to,” said Raafay Nafees, whose father founded Nafees and Kashmir Crown Bakeries, two food companies based in the British city of Bradford. 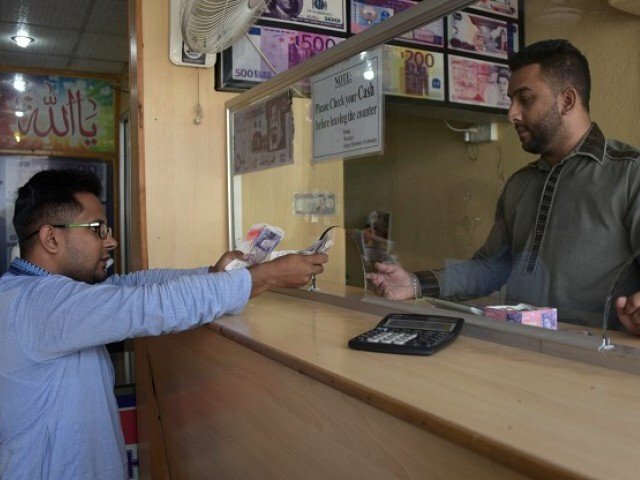 Remittances have fallen almost 10 per cent since the referendum, according to the Central Bank of Pakistan. 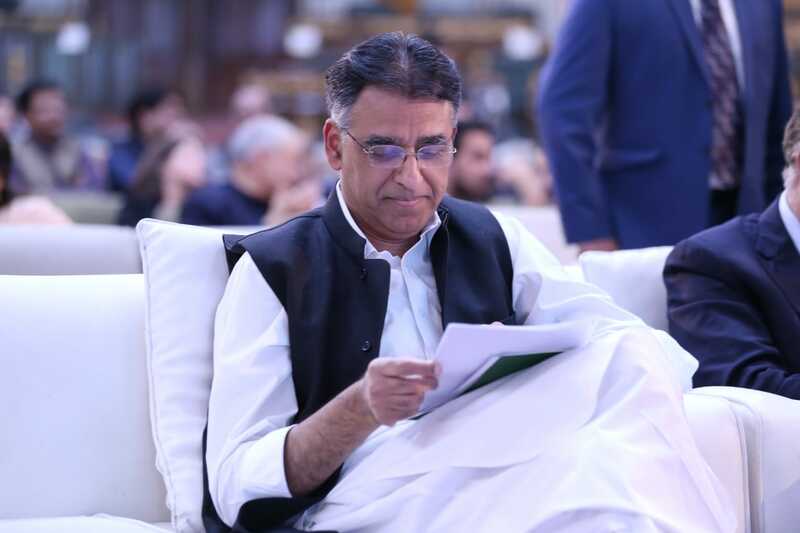 This decline, after years of steady growth, has worried authorities as an increase in imports and repatriations of profits by foreign companies have jeopardised the country’s foreign exchange reserves. But beyond Brexit, the erosion of ties to Mirpur over the generations has also taken a toll. “People only come for short stays now, and not with all the family. The tickets are expensive, and the youngsters prefer to spend holidays in Turkey or Morocco,” says Nafees. Even among the second generation who continue to visit the city, few send money back to Pakistan. And apart from the arranged marriages between British and Pakistani Mirpuris, emigrant families are not returning as often to celebrate their weddings in AJK. For Nadeem Hussain, a fast food manager in Stoke-on-Trent, the ties that bind the communities will likely fade into oblivion within a generation or two. His family serves as a textbook example of the fraying relations. Twenty years ago, his father built a home in AJK and bought land hoping to retire back in Mirpur. But now his father has abandoned those plans.